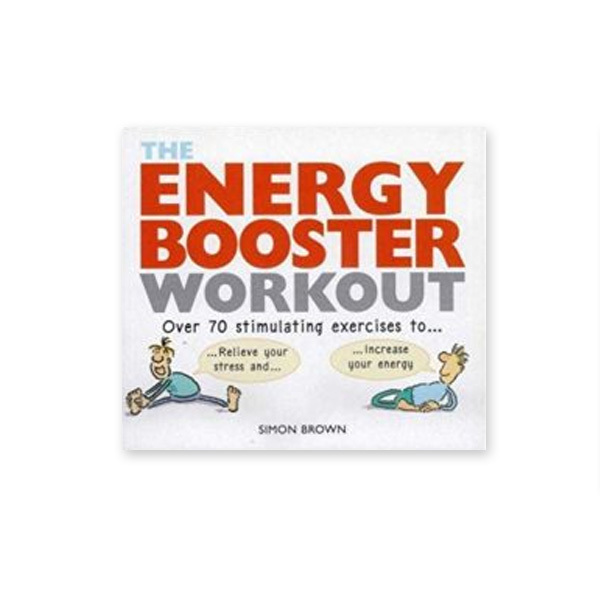 With appealing cartoon illustrations and clear, practical text, the energy booster workout is a quick, easy, and amazingly effective way to feel relaxed and energetic all day, every day. The ‘Energy Booster Workout’ is a complete programme of easy-to-follow exercises that will both revitalise and de-stress your body and mind in just 30 minutes. Combining simple stretches with the massage of special acupressure points, this workout is a brand-new approach to exercise that blends the best of both Eastern and Western philosophies. You can tailor the programme to fit your busy schedule and the simple routines can be performed anytime, anywhere.